I don’t watch a lot of TV but every once in a while I’ll get hooked on a series. 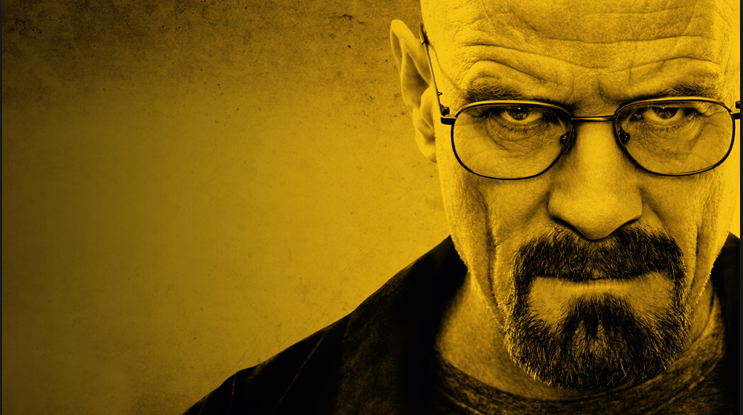 The last of my favorites was Breaking Bad. If you are a fan you may remember the episode where Walt goes to buy an untraceable gun. As he eyes the gun in the shady hotel room he asks, “How many bullets does it hold?” The arms dealer replies, “Six. If you can’t do it in six you’re just spraying and praying. “Spraying and praying” doesn’t just happen with guns it also happens with cameras. Some of my photographer friends take pride in the fact that they take 3000+ pictures at weddings. It’s time to do some math. Let’s say average photography coverage for a wedding is six hours. And if a photographer takes 3000 pictures during those six hours that averages out to 500 pictures an hour or one picture every seven seconds. Might I suggest to all of us who enjoy taking pictures to take a breath, think about what we are doing and shoot with purpose. More doesn’t necessarily mean better.